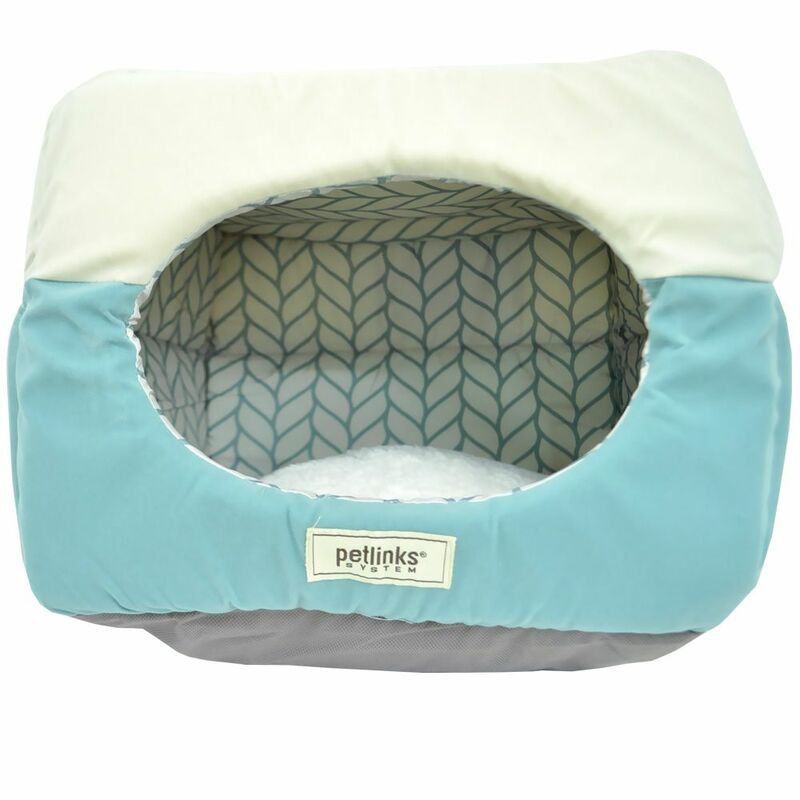 Petlinks Double Dreamer is a comfortable pet bed that provides an ideal resting spot for your dog or cat. 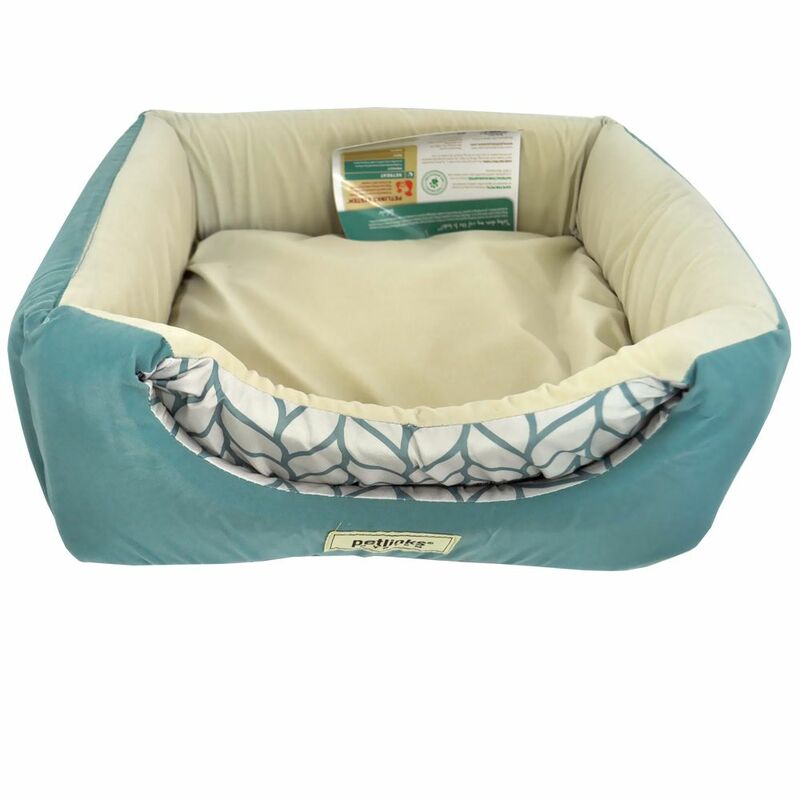 This bed is made with quality materials to ensure that it is comfortable, durable, and safe to use; the bed is stuffed with polyurethene foam, covered with polyster fabric, and lined with polypropylene. This combination creates a cushion that conforms to your pet's body for maximum comfort. 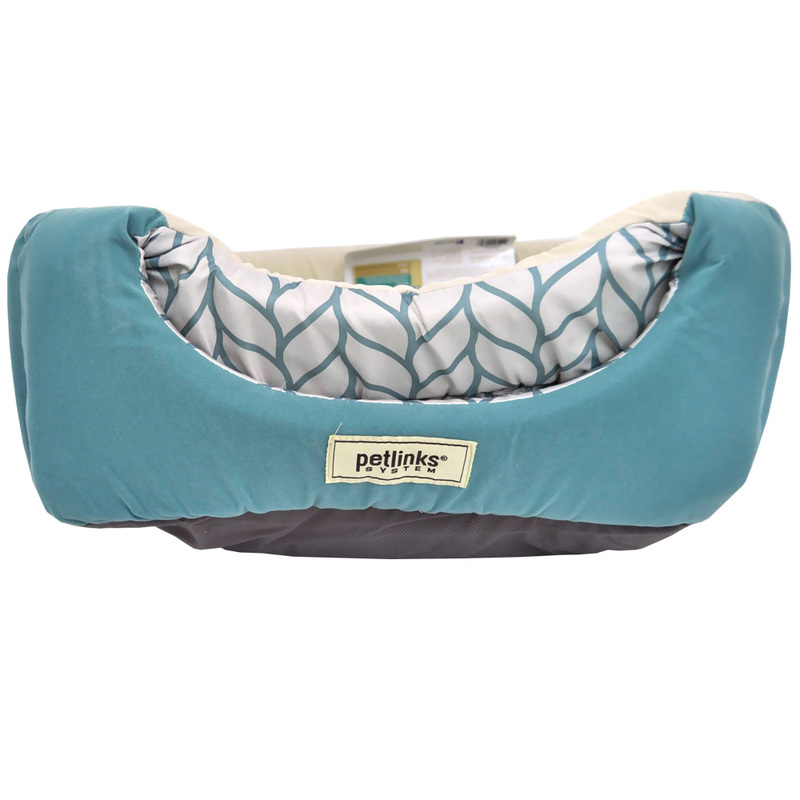 This bed comes in a fashionable rose/leaf color combination- but the bed is also available in either beige/leaf or surf/leaf color. Your pet will love this cozy respite from the cold hard ground- so order now!